Despite headlining a 5 round fight in Brazil, Cris “Cyborg” Santos was one of the lowest paid fighters of the night. 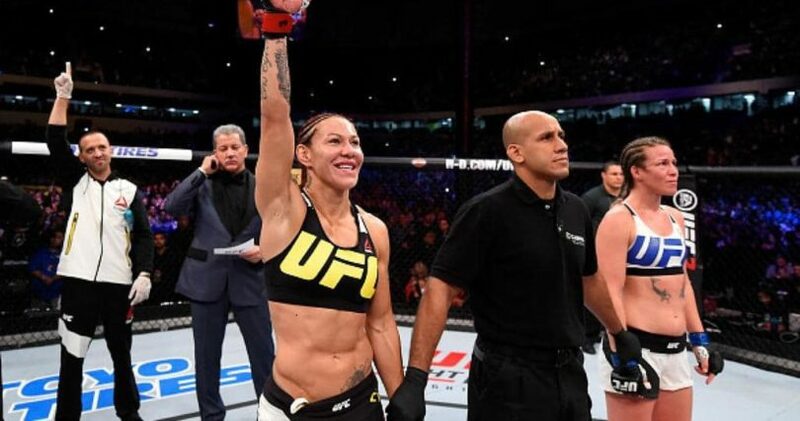 Cyborg took down her opponent Lina Lansberg and took home the same purse as her, this is just one of the issues when it comes to the UFC’s fighter’s payout scheme, which came into effect when they signed their deal with Reebok. The biggest earner of the night went to TUF10 winner Roy Nelson, who took home one of his biggest wins of his career, with a knockout against Antonio “Bigfoot” Silva.